MPs yesterday agreed to have a fuller discussion on the draft amendments to the Armaments Law and the State and Regional Property Law. They suggested establishing construction and engineering divisions in the military and studying possibilities of participating in UN peace keeping operations in these fields. Minister for Defense L.Bold said plans are being made to do this. 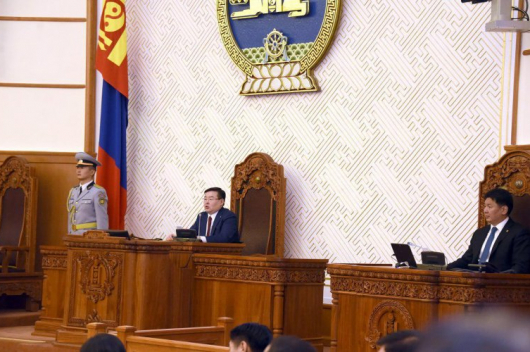 The draft law suggests setting up military construction divisions in Bayan-Ulgii, Bayankhogonr and Sukhbaatar provinces, in addition to the existing two in Songinokhairkhan district in Ulaanbaatar and in Darkhan soum of Darkhan-Uul province. 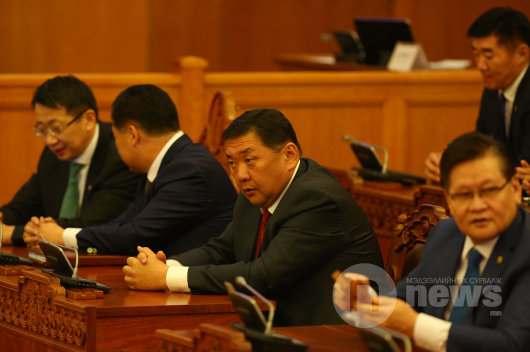 MP Z.Enkhbold suggested that those who wished to work for construction divisions could be allowed to continue their military service period by three years or could even be allowed to work there permanently. MPs supported this as providing jobs to young people. 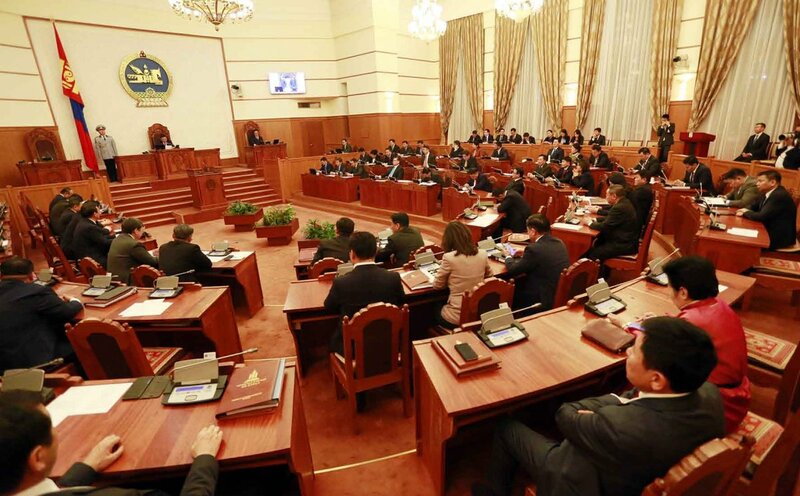 During discussions of the draft Concession Law and the State and Regional Property Law, MPs urged inclusion of measures to keep them free from corruption. Concession is the term for a special right to transfer state and regional property temporarily to a foreign or domestic entity. MP Kh.Badelkhan asked who will have the authority to issue the concession rights and cautioned about possible corruption in announcing tenders. 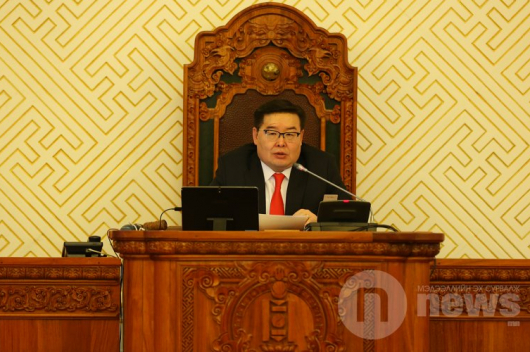 MP Ts.Munkh-Orgil said the Government will have the final right to grant all concessions. MP N.Ganbyamba said an earlier draft made by the Government was better in that it made the National Development and Innovation Committee responsible for Concessions. Now the Government Property Bureau has been given the responsibility and he smelt a rat in this. Both draft laws are being discussed with the Government. Munkh-Orgil said there was no bad motive behind transferring the right to the Government Property Bureau. The final decision will rest with the Government which will seek the opinion of the related ministries and organizations.